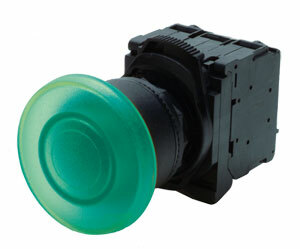 참고: Push buttons come with operator, mounting latch and 1 contact block. Three additional contacl blocks can be added to each operator. Light modules are ordered separately.